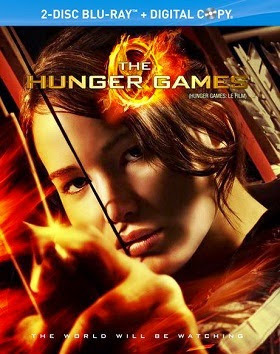 Scholastic has just announced that Suzanne Collins, author of The Hunger Games trilogy, has written a new children's picture book set to be released in Fall 2013 titled, "Year of the Jungle." 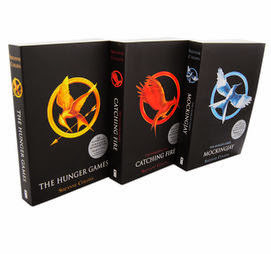 They have also announced the release date for the paperback versions of Catching Fire and The Underland Chronicles. Today Scholastic announced the publication of Year of the Jungle, an autobiographical picture book by Suzanne Collins coming in Fall 2013, illustrated by acclaimed picture book author-artist and television writer/animator James Proimos. 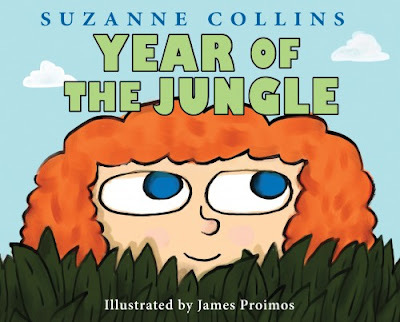 Year of the Jungle is for ages 4 and up and is based on the year Suzanne Collins’s father served in Viet Nam when she was in first grade. 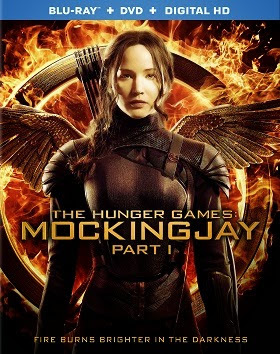 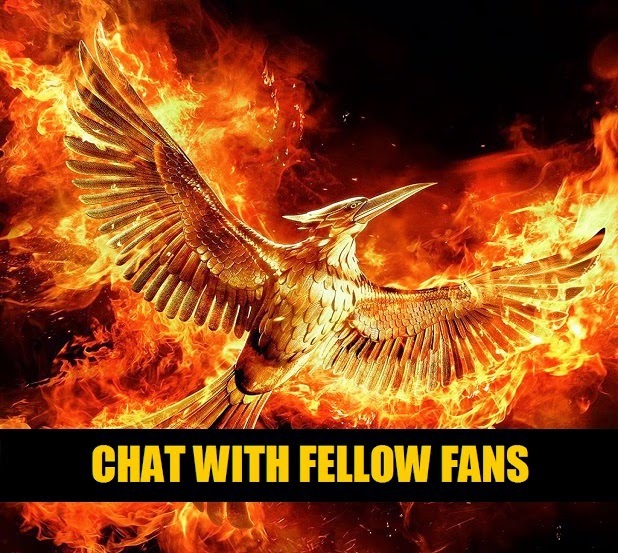 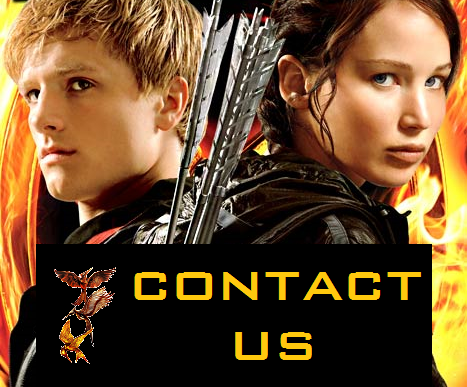 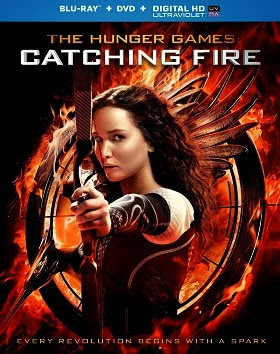 Scholastic also announced plans to release the trade paperback edition of Catching Fire on June 4, 2013, as well as newly designed paperback editions of the widely acclaimed The Underland Chronicles series featuring all new cover art coming in Summer 2013!